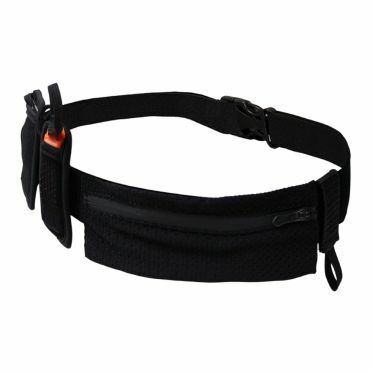 The Sailfish Racenumberbelt pocket black with integrated pocket. 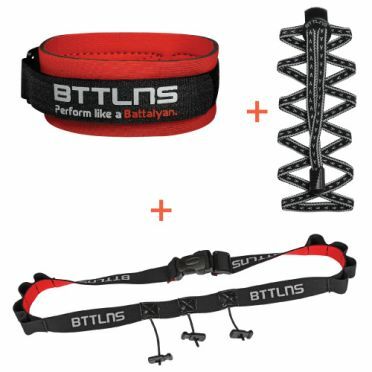 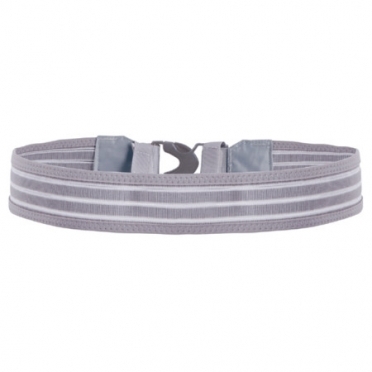 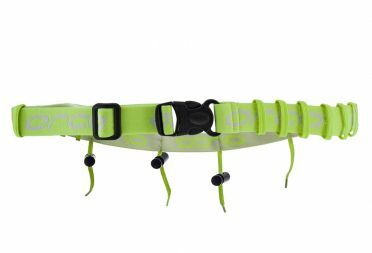 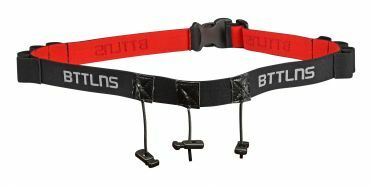 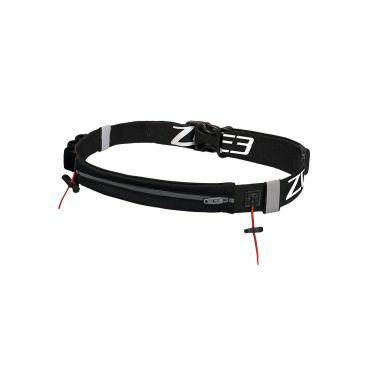 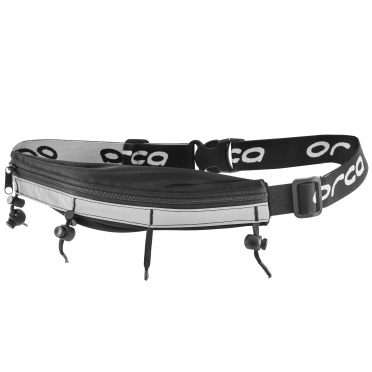 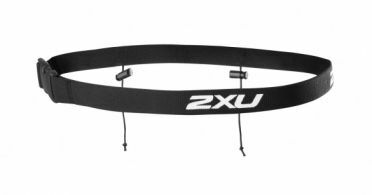 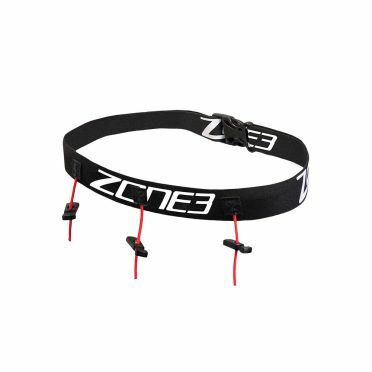 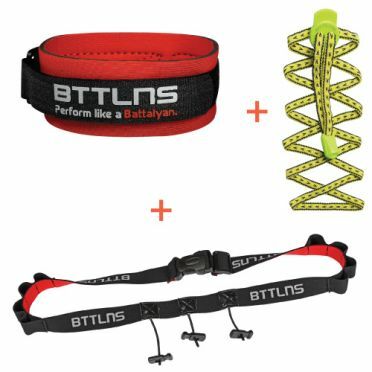 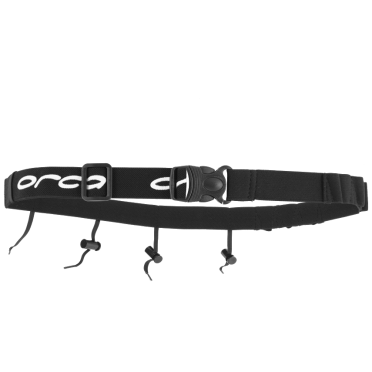 The Zone3 Swimrun race belt is designed to work with all of the essential SwimRun racing aids and accessories. 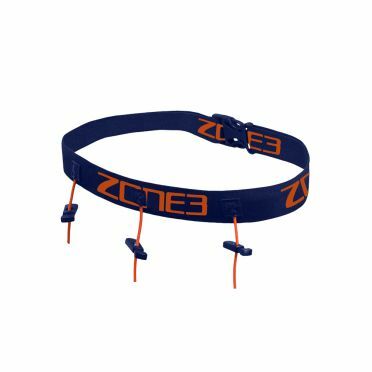 The attachment systems allow elastic cords to be used integrated for pull buoy mounting and easily adjusted during the race. 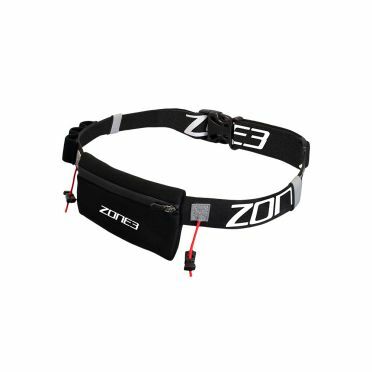 It is also a great solution for team members to be connected to each other. 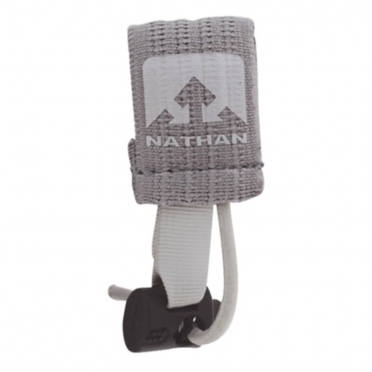 There is also a lightweight mesh pocket with zip for storage and elastic webbing pouch. 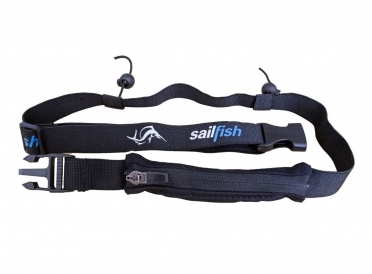 The materials are all durable, quick-drying and comfortable to ensure you're fully organized in every event.